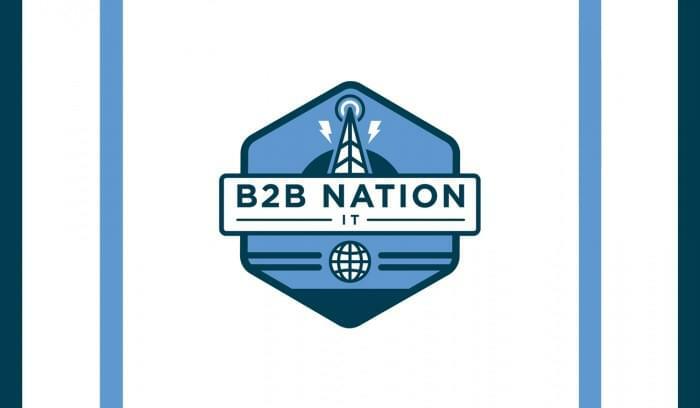 Welcome to the third new segment of our B2B Nation podcast series. The IT Edition will focus on helping IT professionals improve job performance using expert opinions and advice on the most important topics in the industry. We’re launching with 15 episodes and will continue to release a couple each week. B2B Nation: IT Edition will cover everything from SharePoint to containerization, security, and cloud virtualization. To give you a taste, we’ve featured excerpts from five of our latest episodes below. 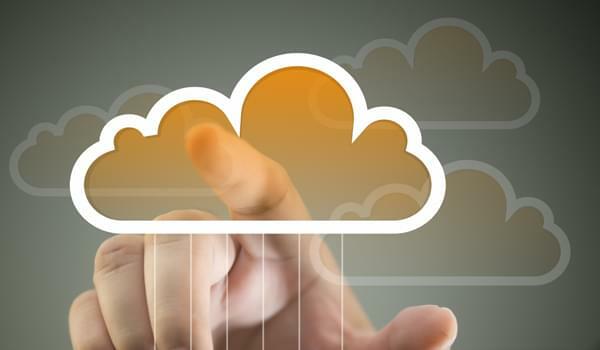 “Microsoft Cloud is growing at an unbelievable pace. Office 365 has absolutely changed the game in a lot of ways, particularly for these smaller and mid-sized companies. [When I was] cutting my teeth in the SaaS business and healthcare, our conversations used to be about security and data privacy, etc. We just don’t get those questions like we used to. “If you take any internet solution, it’s going to start with collecting some form of data transferring that data from sensors to a data center for analysis. The sensor needs some type of local aggregator . . . and then [a way to] securely transmit all the data. “The challenge that we run into here is that different devices and vendors have different forms of data and data storage, but you have to get all of this data into one common repository. Let’s say your home is equipped with one type of thermostat and my home is equipped with another type. It’s still all temperature data, but I need to bring it to one central database so that we can analyze the usage pattern. 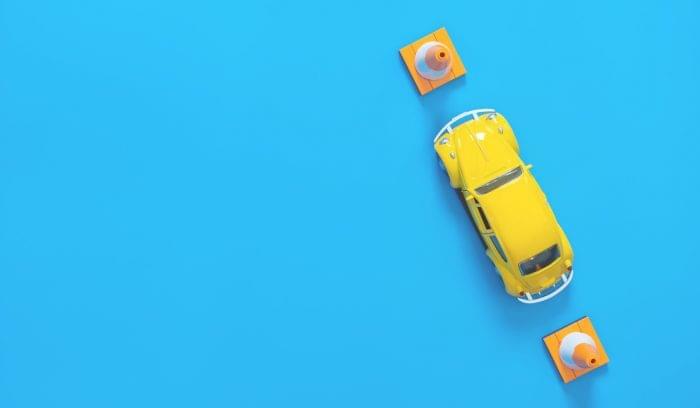 “There are about 4,000 devices that get connected to the network every minute, and that’s going to increase to 8,500 by 2020, according to IBC. Because of this, businesses need to put an infrastructure in place that responds such a fast pace of data growth. The best way to do that is by having a cloud-based infrastructure in place, where you can get the data from the devices, aggregate in the cloud, and draw insight. The goal is to analyze data as it comes in and make real-time decisions with the data. “Take for example a truck that’s carrying meat. It needs to be a specific temperature, so it has a refrigeration system on it with sensors. If there’s an issue with the temperature, you don’t want to wait to get all the data to the back end. You want to be able to tell the truck driver right when it happens that there’s something wrong with the refrigeration system. “The agile manifesto is what sets us in motion. You have a group of people who are radicalizing how they create software because they care about people and they care about a collective idea. That’s the beginning of the methodology as a manifesto. It invites constant change. 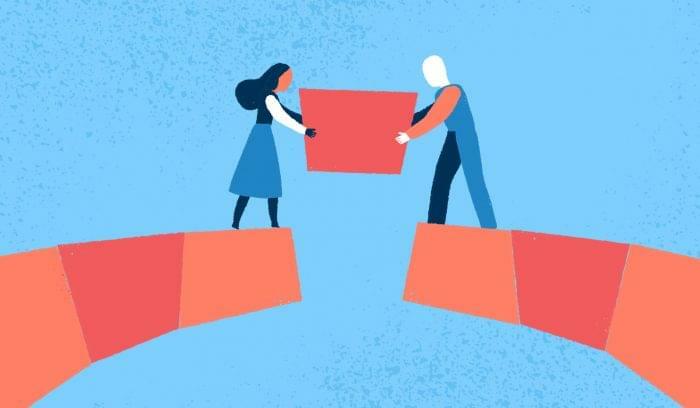 “When you work according to the agile manifesto, you’re anticipating what things are happening, where things are going, and reacting accordingly. But sometimes, you need to step away from a problem and come back with a fresher mind. For example, we have these three projects to give us a little break from the everyday grind. That’s how GitKraken got started. Now a lot of people are adopting it as a version control platform, even though very few people understood how it worked. “We’re starting to see some things in the network space becoming fragmented. From cellular to WiFi and bluetooth, there are a myriad of technologies for organizations to consider. Like what you’ve heard so far? Check out the Smarketing and HR edition of our other podcast. Also, please subscribe and rates us on iTunes!